Noise class I (ISO 3822) Oras lab. 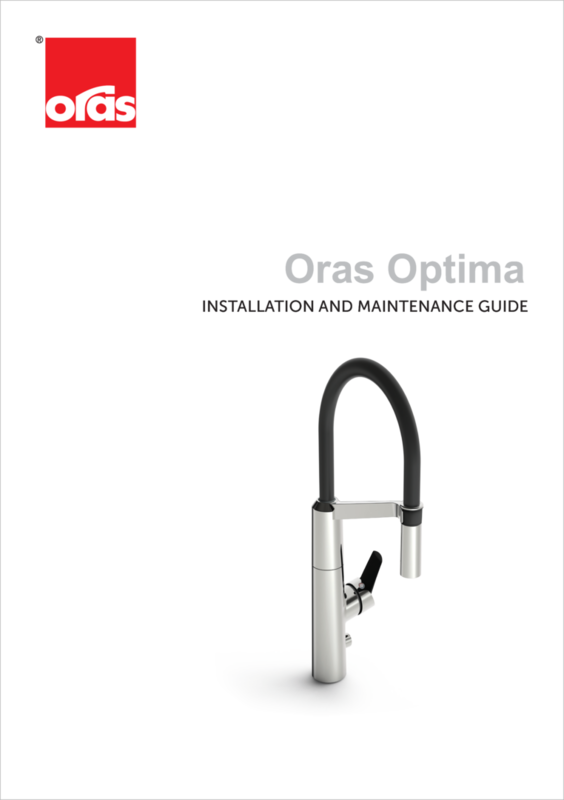 15.04.2018 — For installation New Oras Optima kitchen faucets – how to install? 09.05.2018 — Pro articles Do you have the correct type of batteries in your Oras battery-operated faucet?